This NEXGADGET Dash Cam is one of the most affordably priced dashboard cameras you are going to find on the market – pricing under $40. So, if you are looking for the best dash which suits your needs and budget, you should surely consider this NEXGADGET dashboard camera. This device is feature-rich which enhances its productivity and overall performance. This dash cam is one of the best-selling and top-performing dual dashboard cameras available on the market. It has all of the features which you might expect from a high-end DVR system, including loop recording, G-sensor, wide dynamic range, and HD recording. This dash cam is incredibly easy to mount on your windshield. 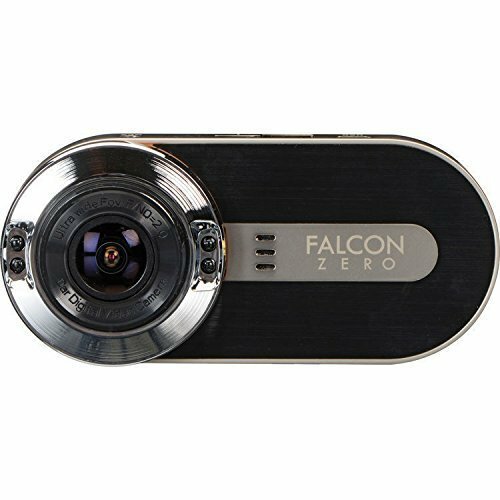 This 170-degrees wide-viewing angles lens camera allows you to capture Full 1080p high-definition videos at 30 frames per second and have outstanding night-vision recording capabilities. The f/1.8 aperture of the camera provides stunning images by collecting more light and details during the night. Also, the wide dynamic range technology offers entirely balanced footage and image, which presents more details from shadows to highlights. 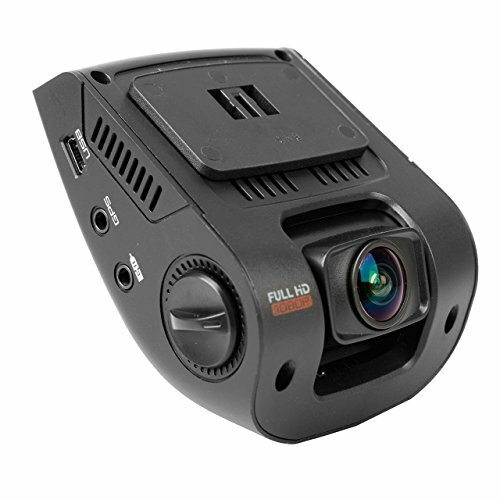 This dash cam is one of the affordably priced overhead mounted dash cams out there and has received many positive reviews. At the time of writing, it has received 4.5 out of 5 stars, and it was Amazon’s Choice for best dash cam with a capacitor. Unlike other car recorders which use a standard lithium-ion battery, this device is unique in its class – instead, it uses a super-capacitor, which allows the camera to record in both hot and cold conditions. The Vomach Mini Dash Cam is one of the best dashboard cameras you should definitely consider in your next purchase. It provides excellent quality footage during the day and night, is easy to operate, and features a convenient built-in lithium-ion battery which offers long runtimes.